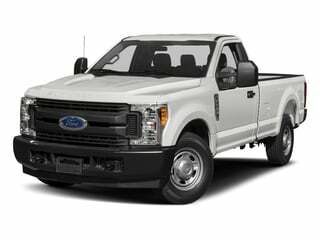 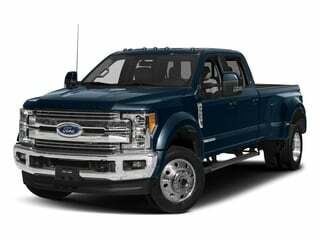 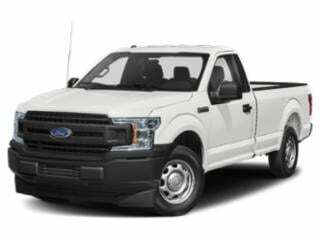 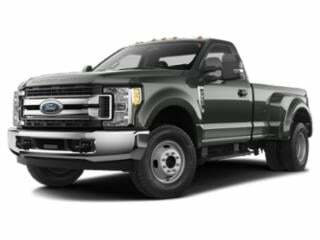 With its updated models and prices, Ford continues to be one of the earliest car & truck manufacturers (e.g., Ford F-150) in the world. 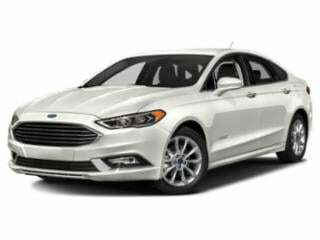 Ford Motor Co. was founded in Dearborn, Michigan in 1903 by Henry Ford. 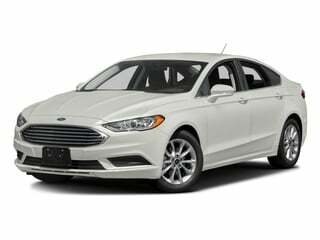 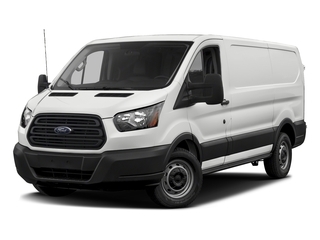 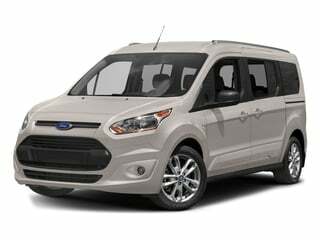 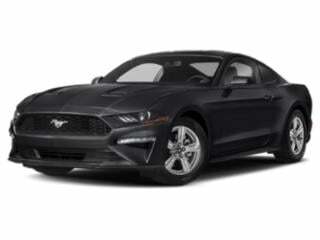 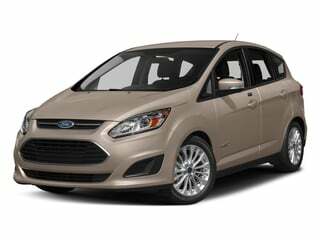 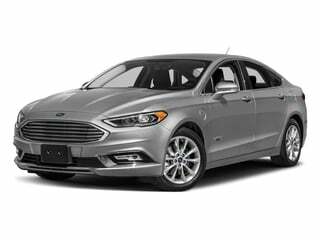 Poised to evolve with constantly changing consumer demands, Ford offers vehicles with a variety of engine sizes, body styles, seating configurations and transmissions as well as hybrid gasoline-electric powertrains. 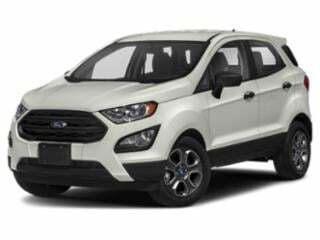 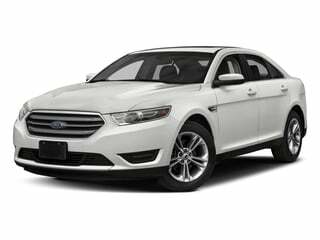 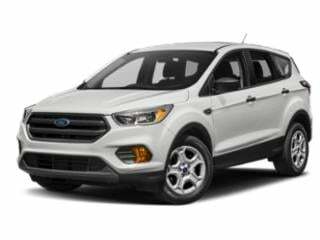 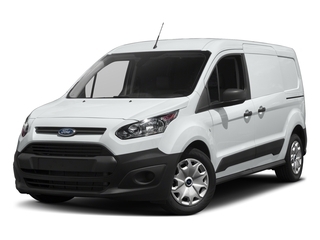 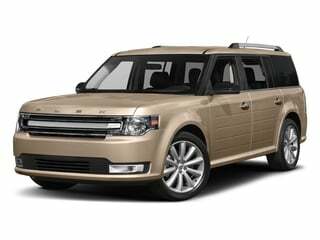 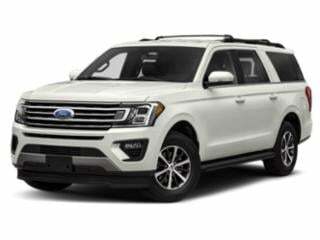 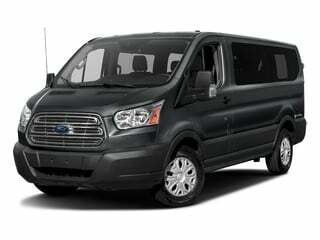 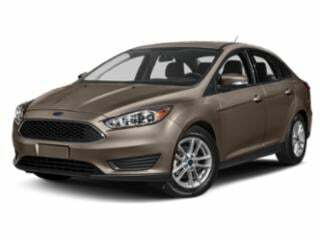 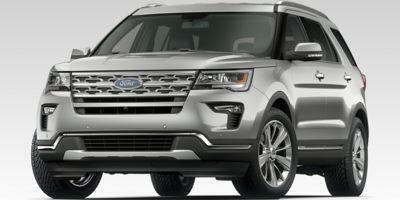 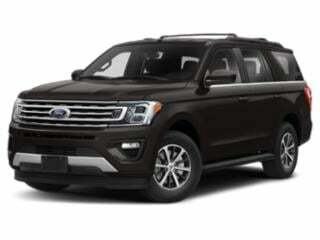 Review the latest Ford deals.